ATO SAN NEN in Tokyo! 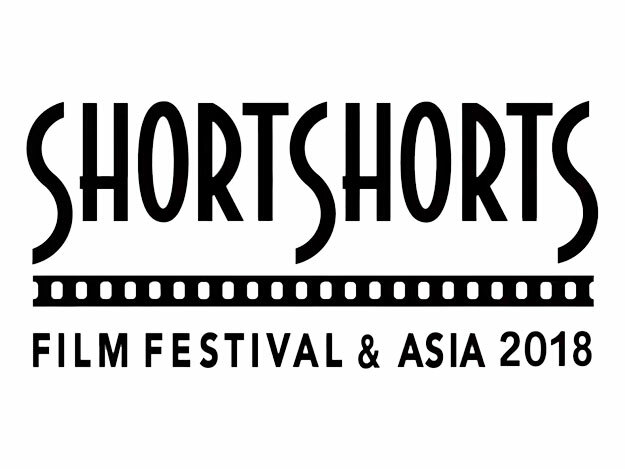 Next month, our latest work “ATO SAN NEN” will be screening at SHORTS SHORTS FILM FESTIVAL & ASIA 2018 in Tokyo. We are very happy to share the film in Japan where one of the protagonists, Hiroshi-san (performed by Kenji Yamauchi), comes from. You can enjoy it among other great selected films.